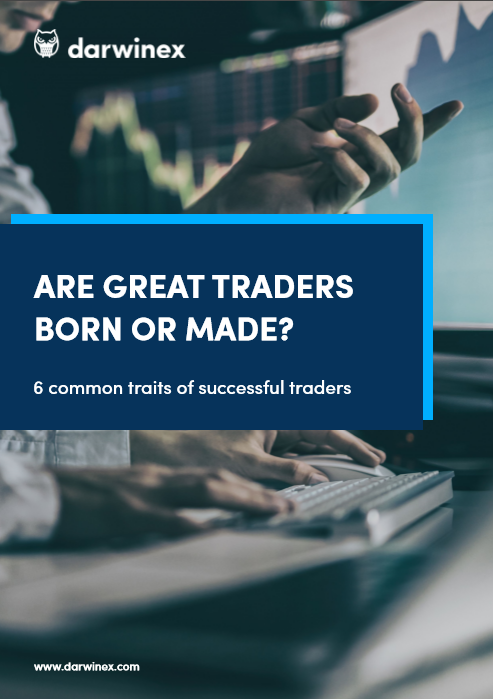 Are Great Traders Born Or Made? What do successful traders have in common? In this eBook we share what we've learnt from thousands of trading strategies publicly listed on The Trader Exchange. Get a sneak peak of the eBook!